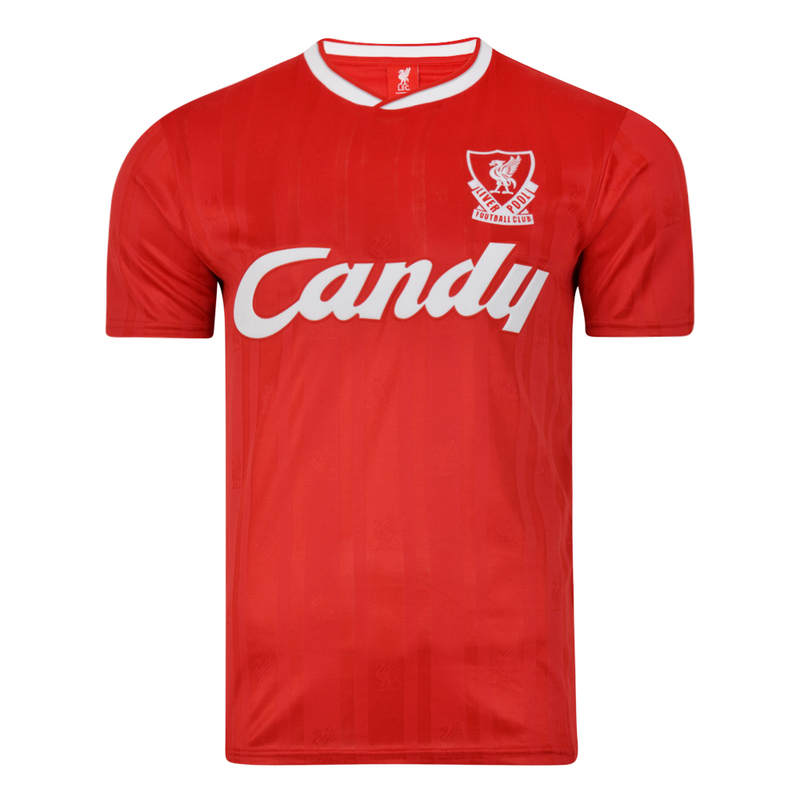 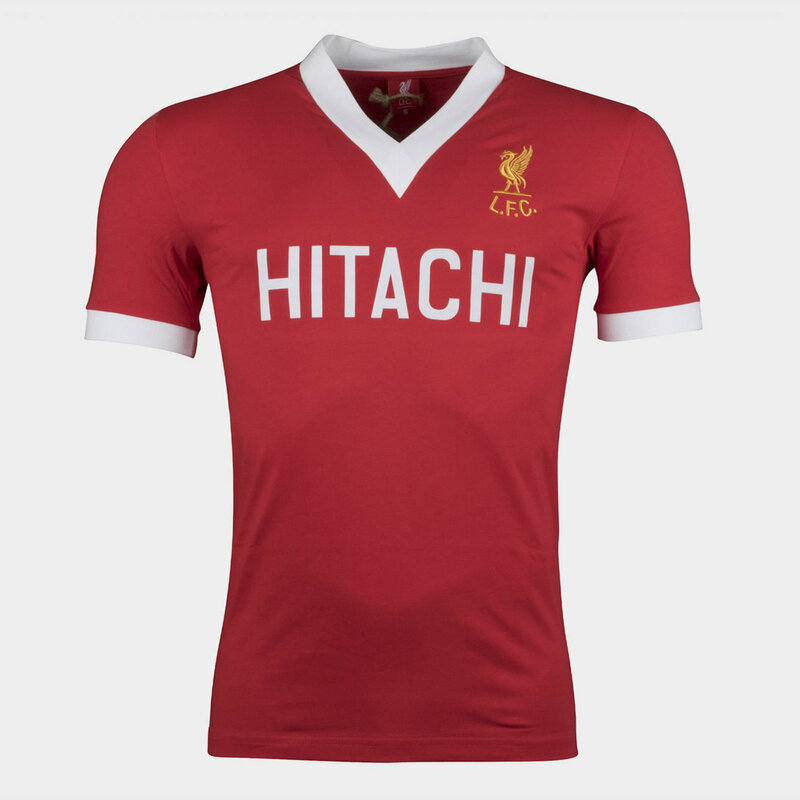 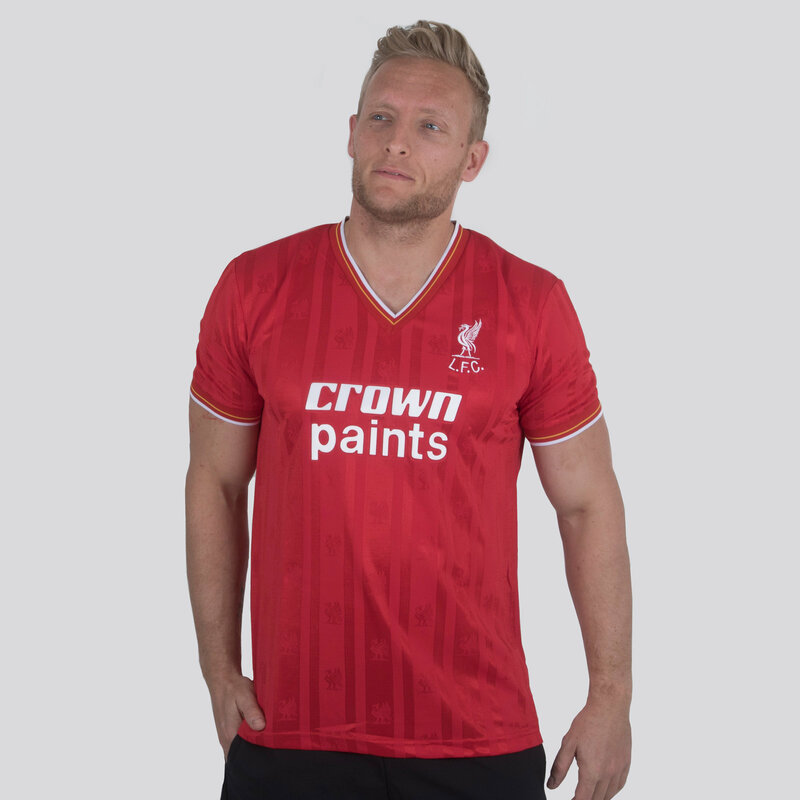 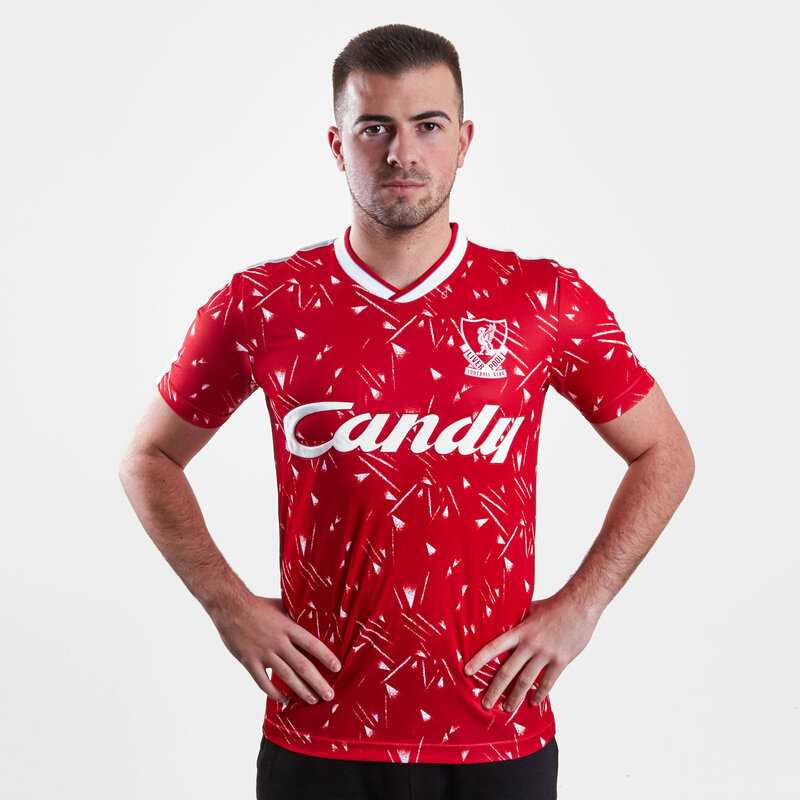 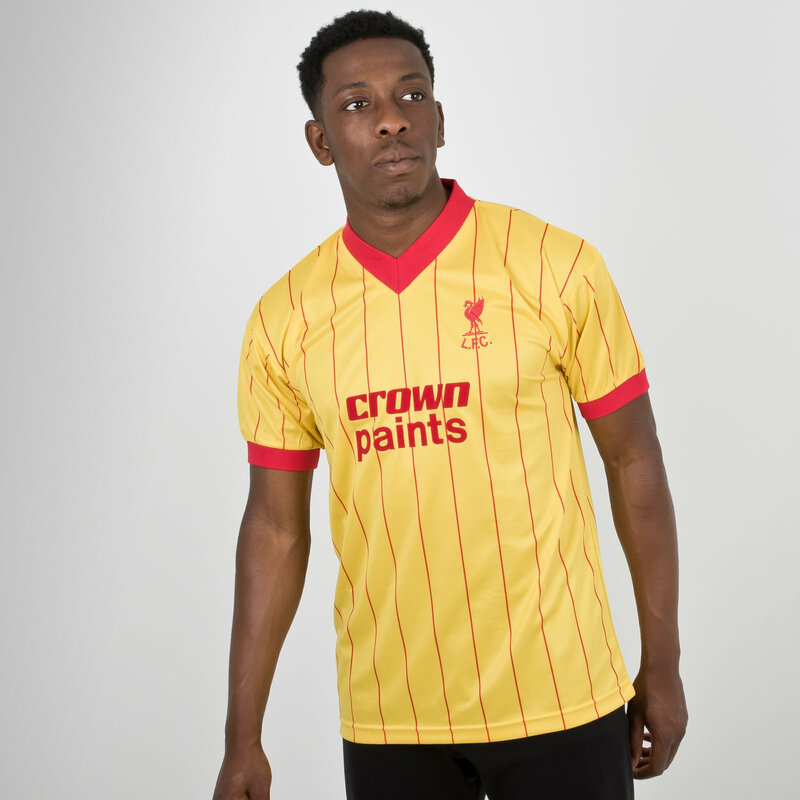 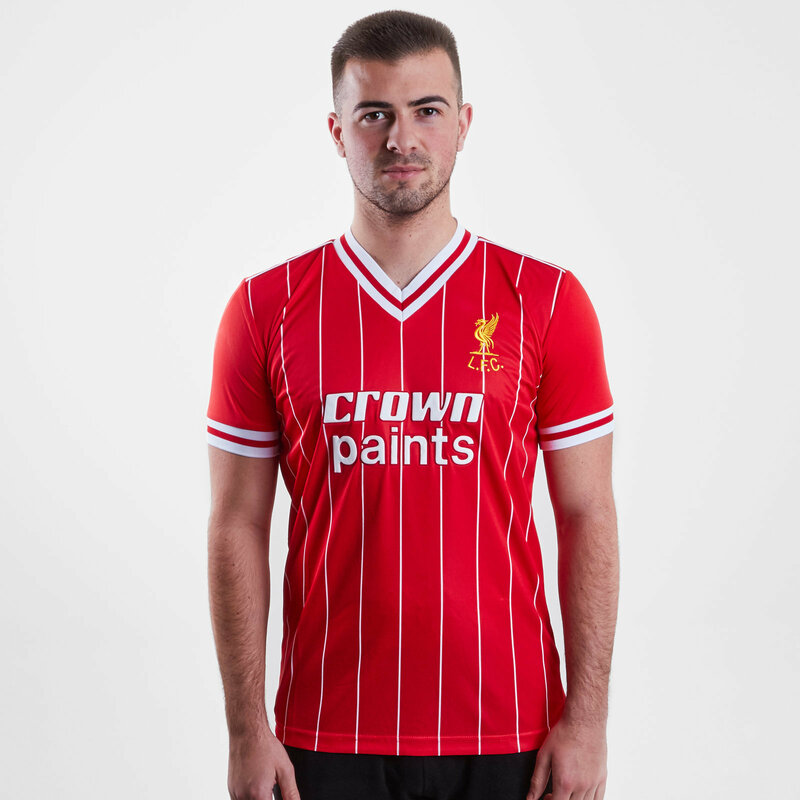 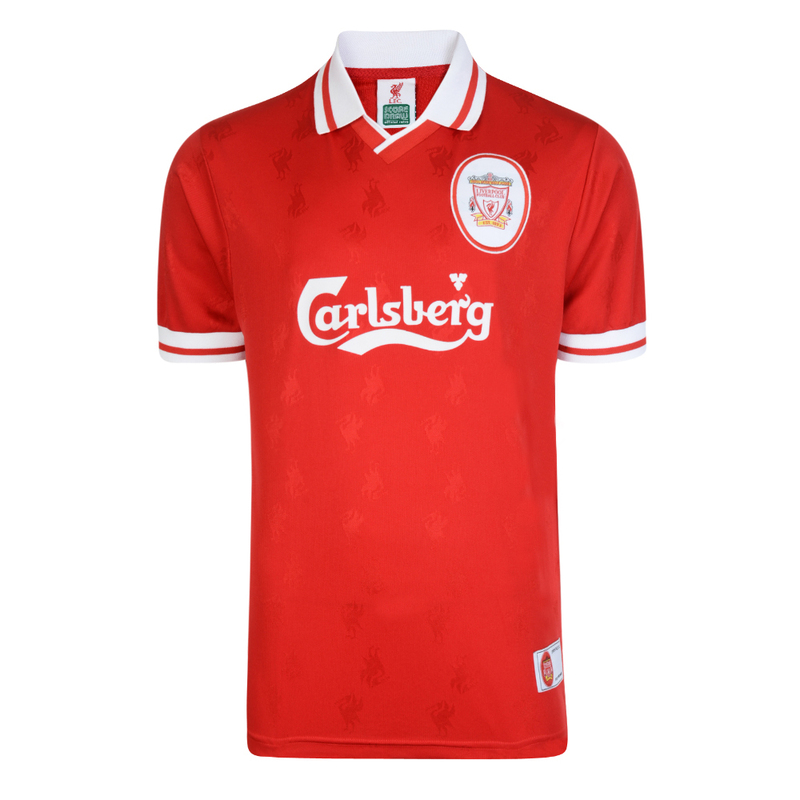 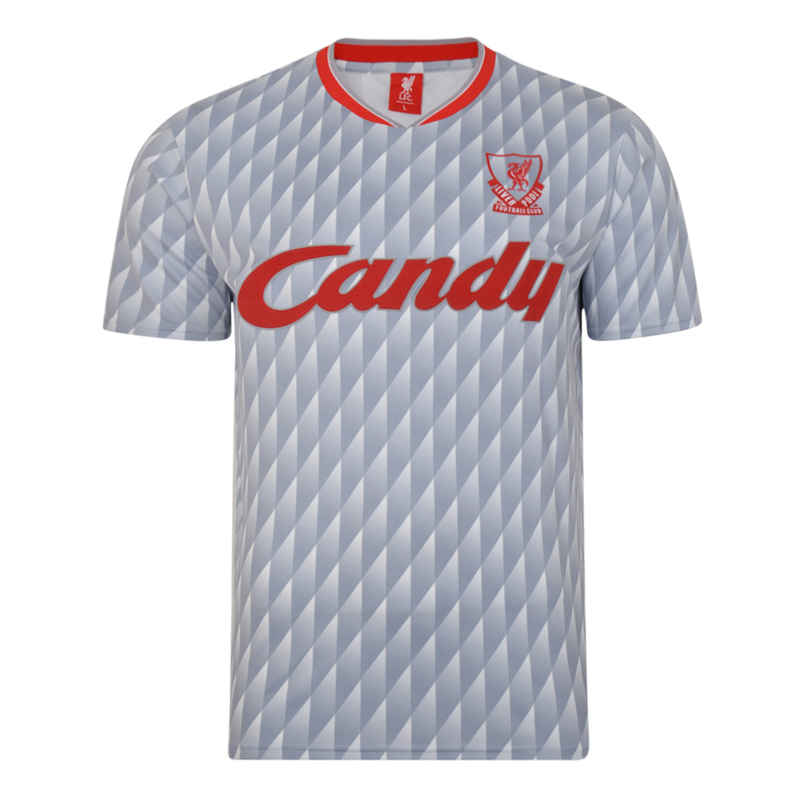 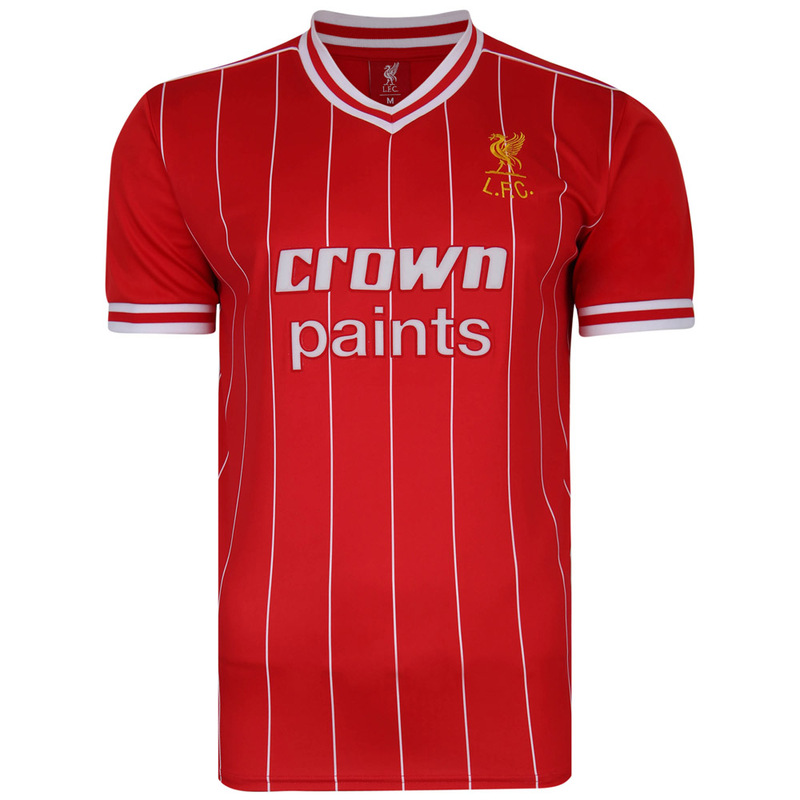 Buy Retro Replica Liverpool old fashioned football shirts and soccer jerseys. 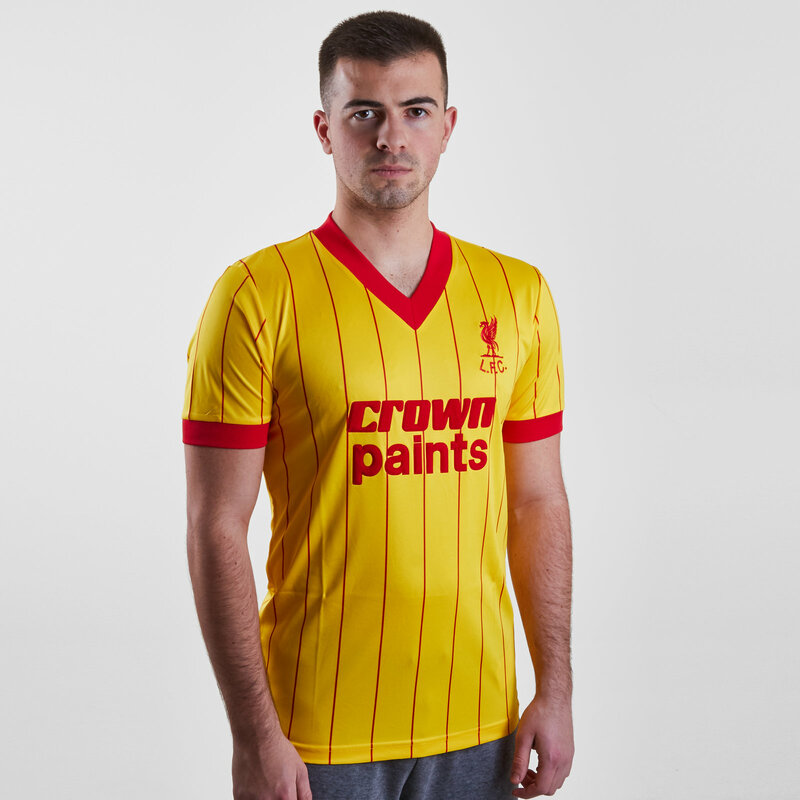 These Retro Replica football shirts are authentic reproductions of classic football strips and kits from years gone by. 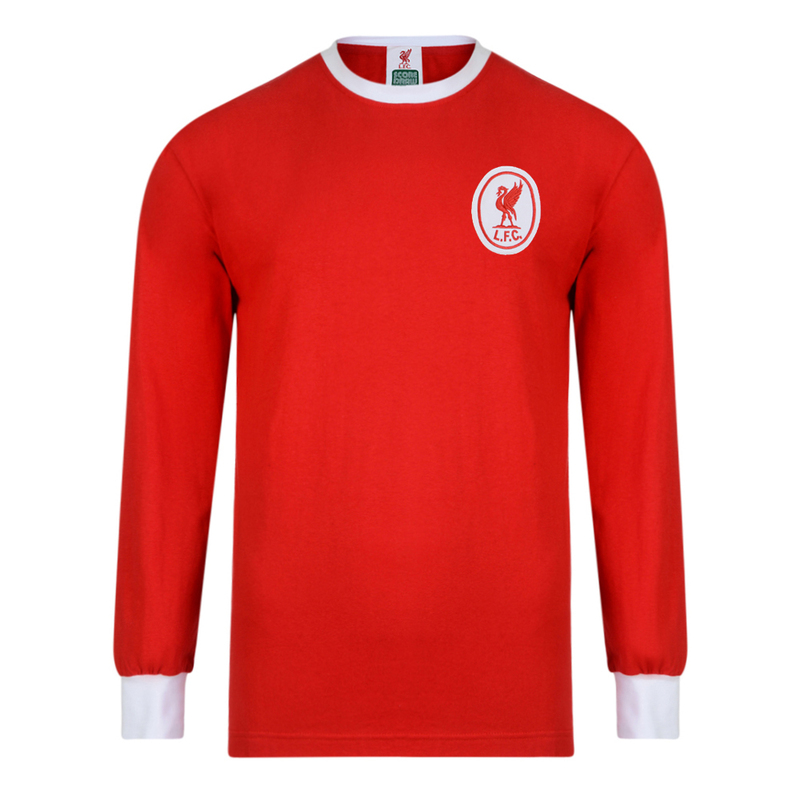 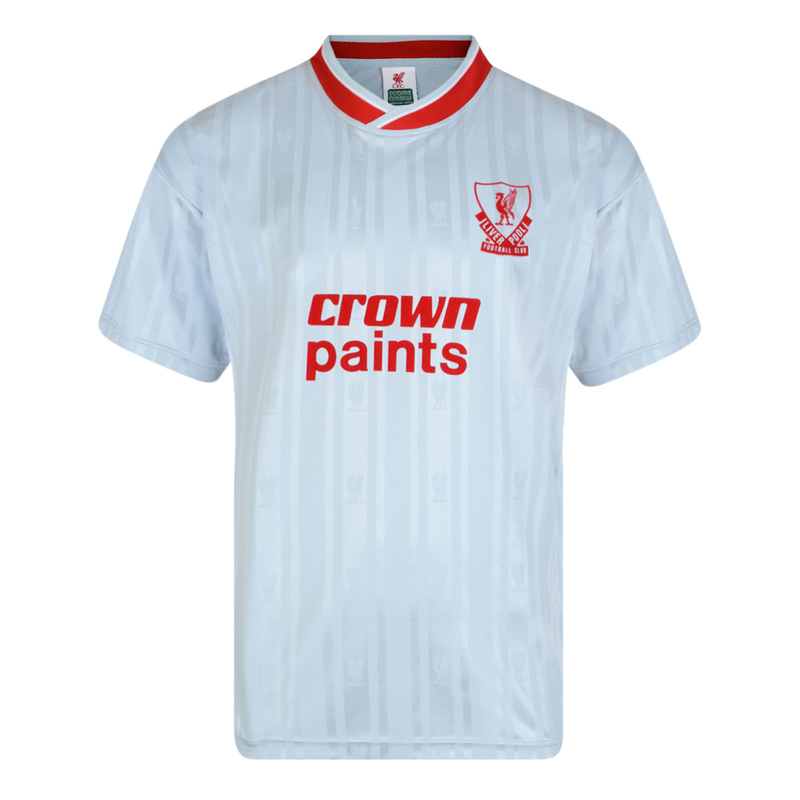 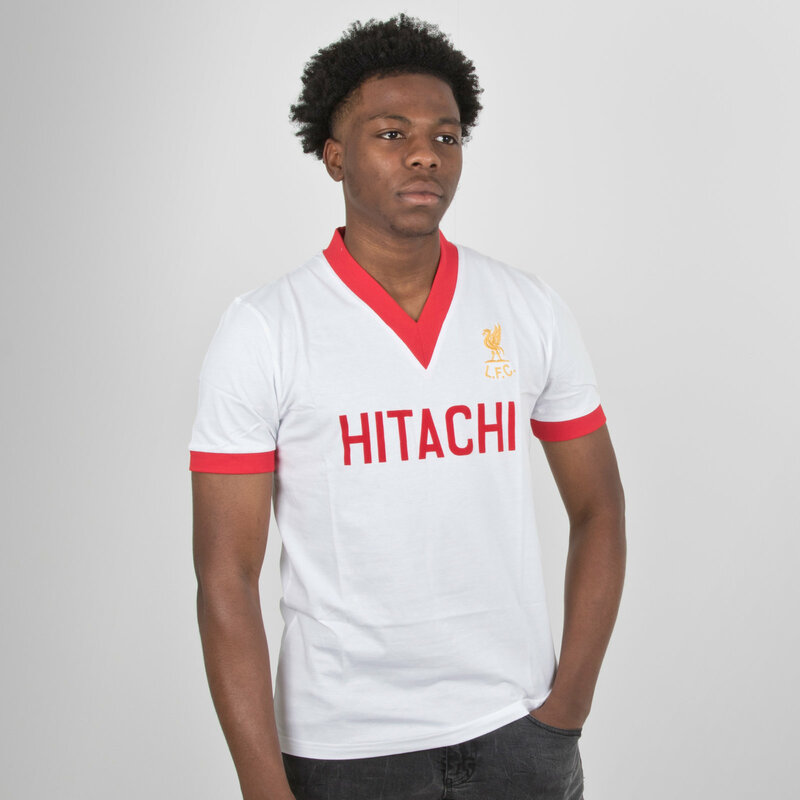 If you are looking for original vintage Liverpool shirts click here. 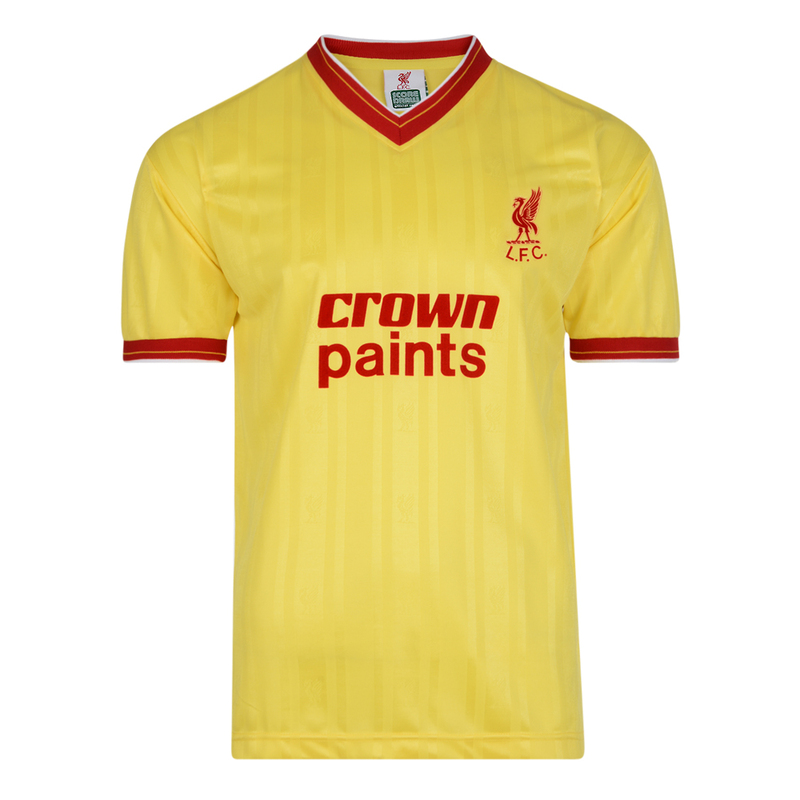 Available direct from Official LFC Shop for just £25. 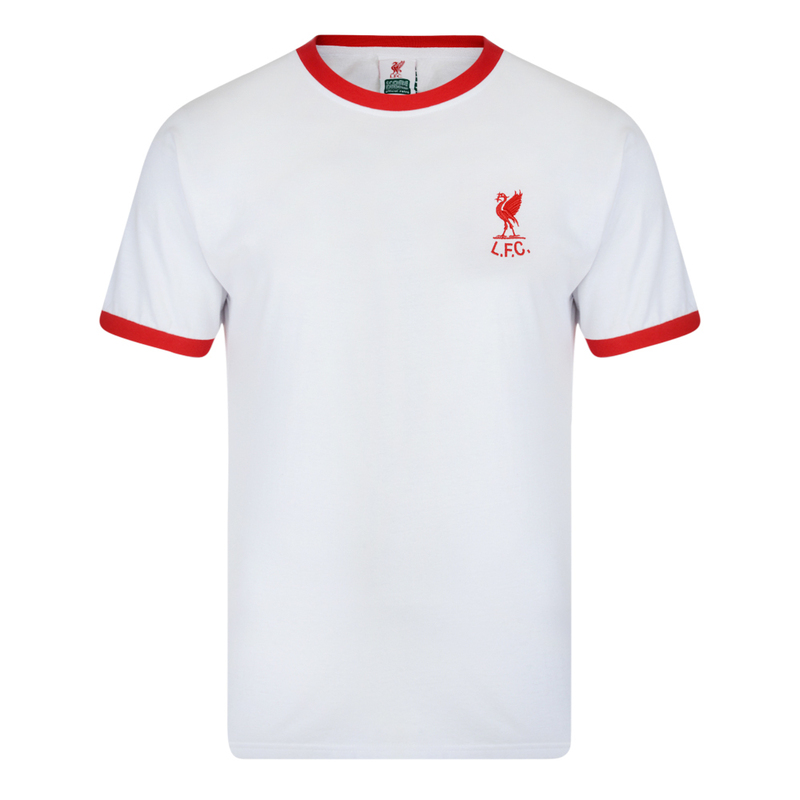 Available direct from Official LFC Shop for just £20. 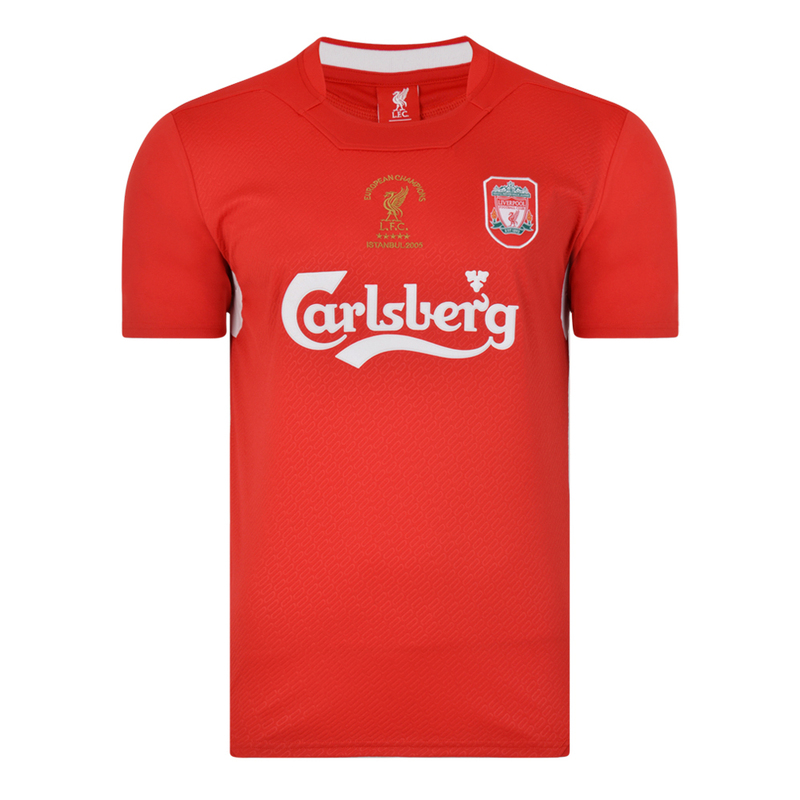 Available direct from Official LFC Shop for just £35. 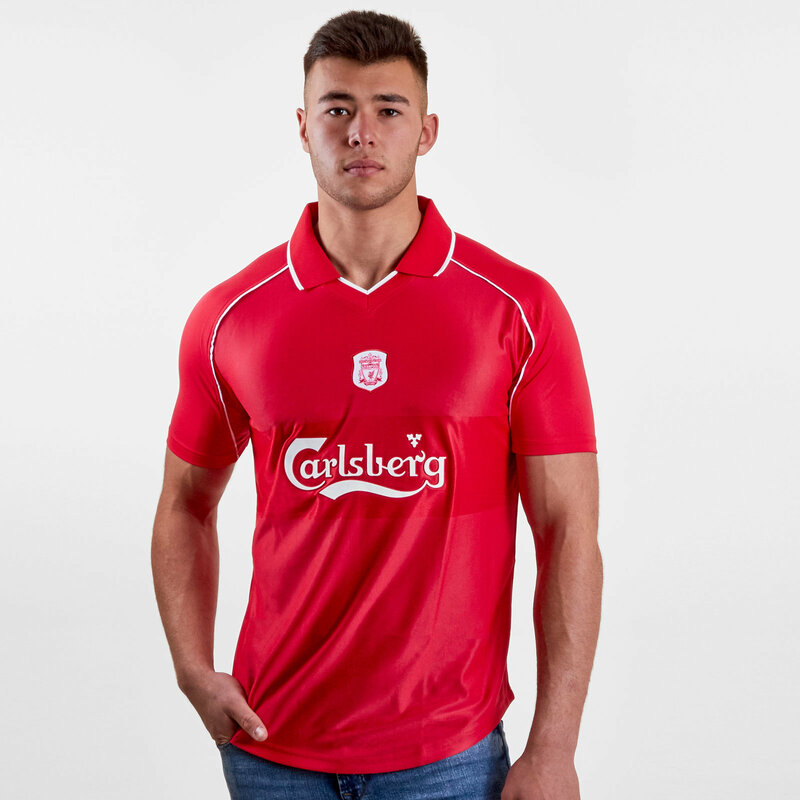 Available direct from Official LFC Shop for just £30. 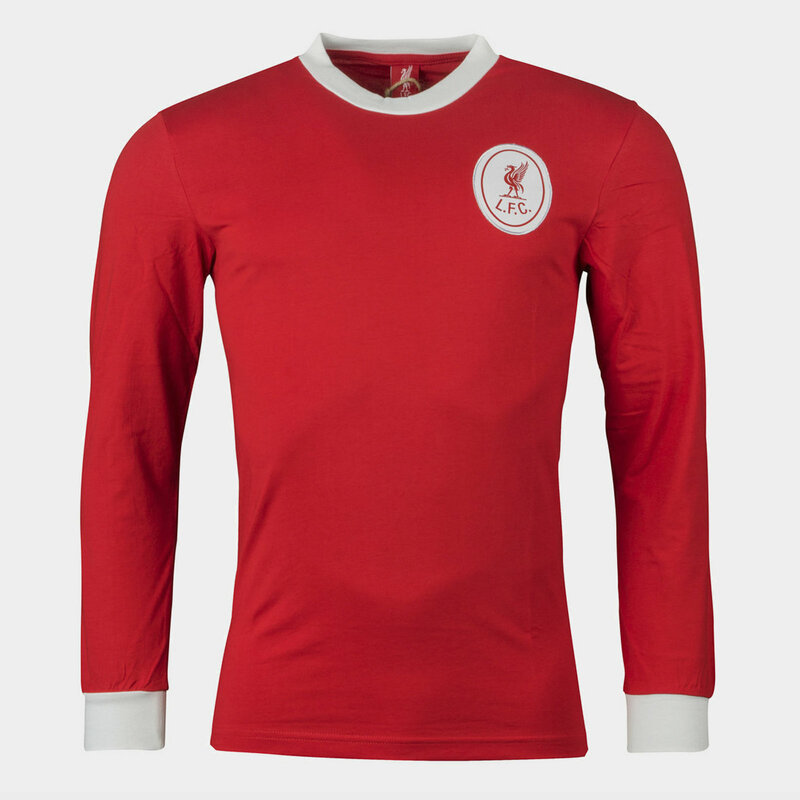 Available direct from Lovell Soccer for just £30. 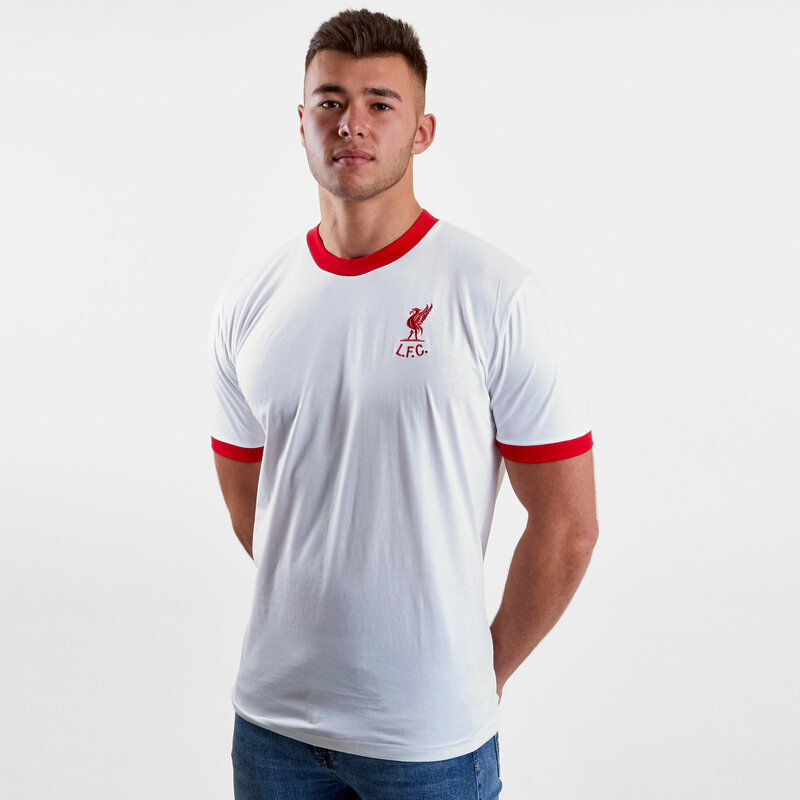 Available direct from Official LFC Shop for just £10. 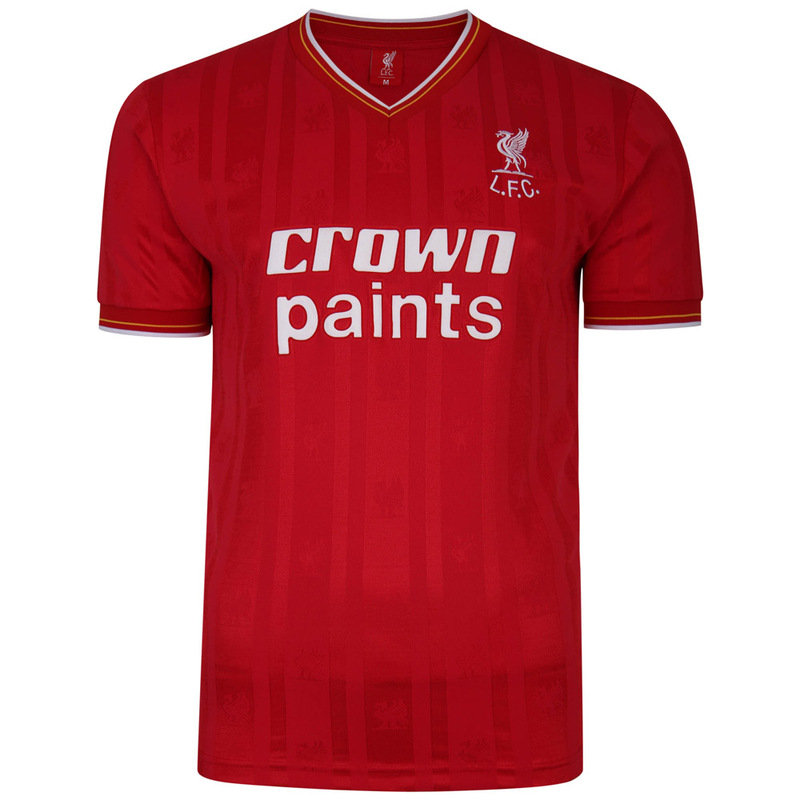 Available direct from Official LFC Shop for just £13. 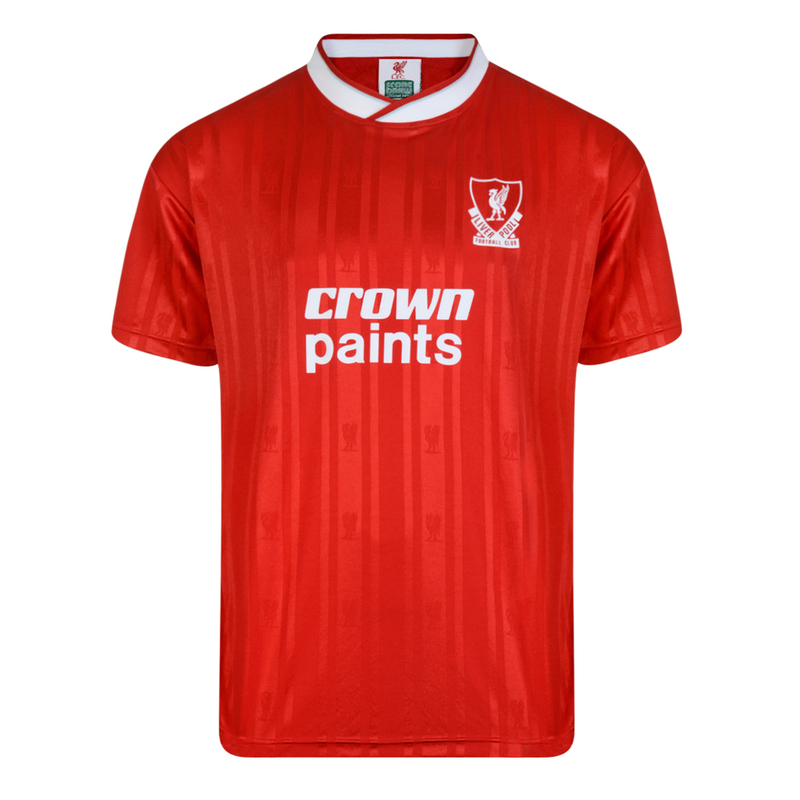 Available direct from Lovell Soccer for just £35. 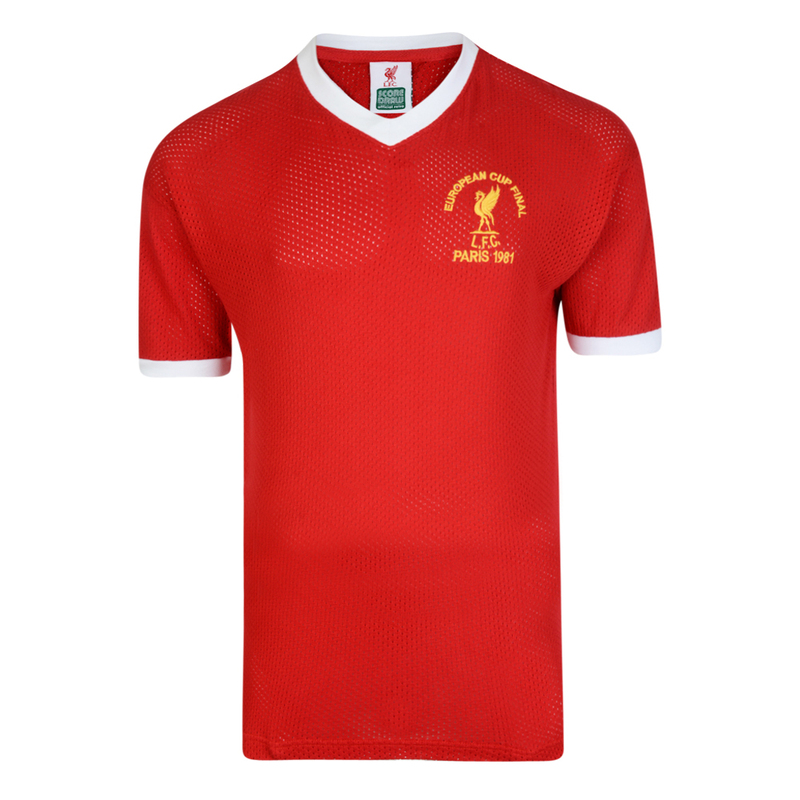 Available direct from SubsideSports.com for just £34.99. 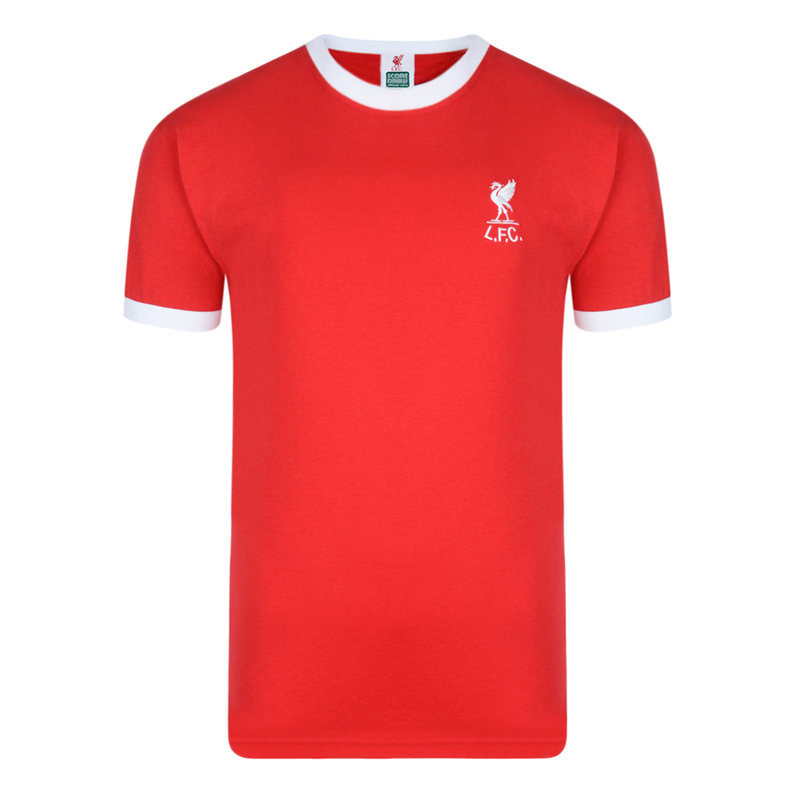 Available direct from Official LFC Shop for just £15. 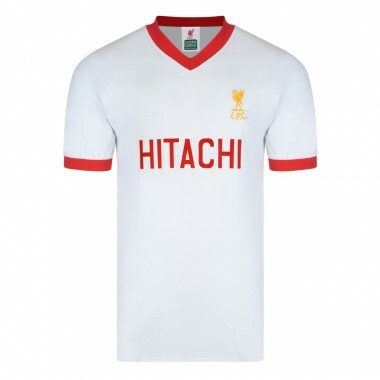 Available direct from Official LFC Shop for just £40. 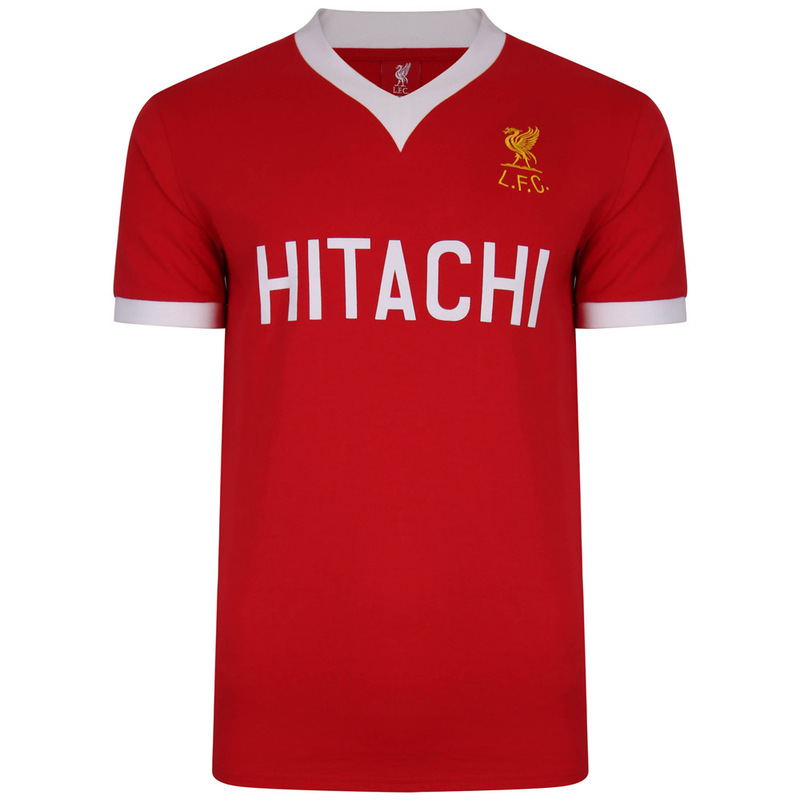 Available direct from Official LFC Shop for just £195. 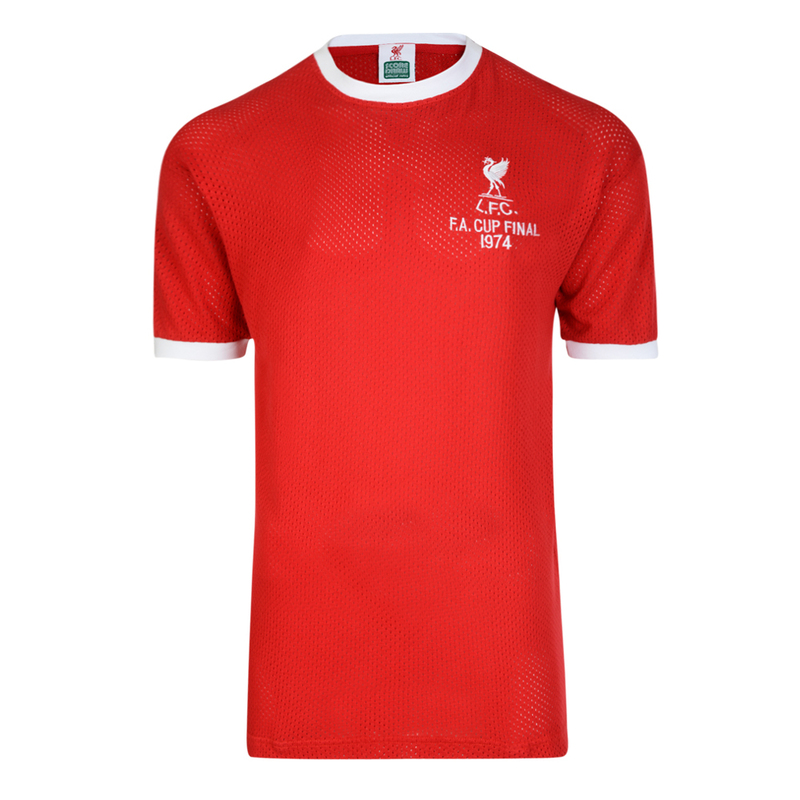 Available direct from SubsideSports.com for just £39.99. 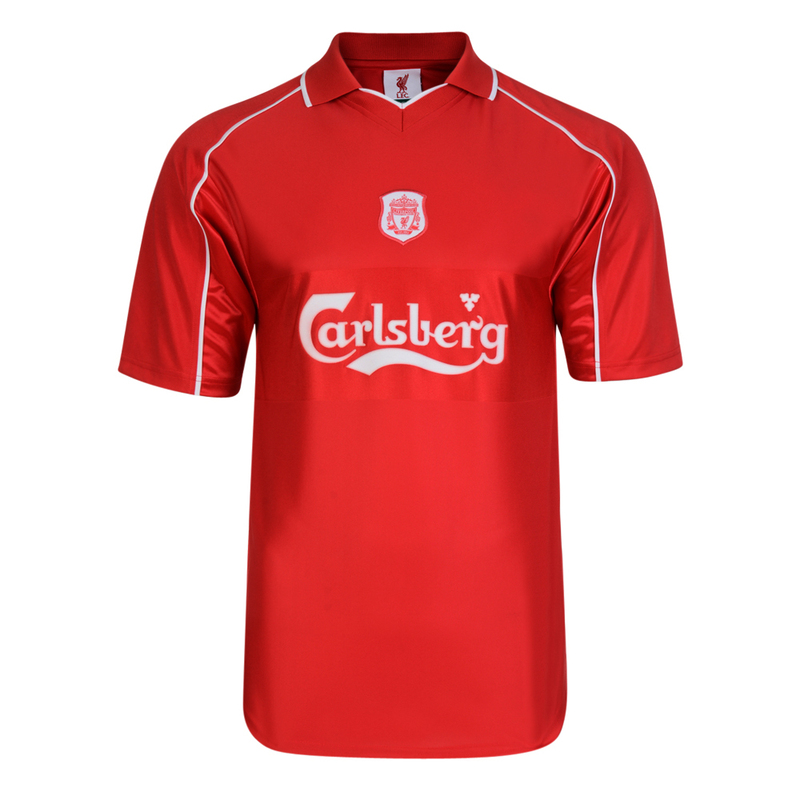 Available direct from SubsideSports.com for just £49.99.